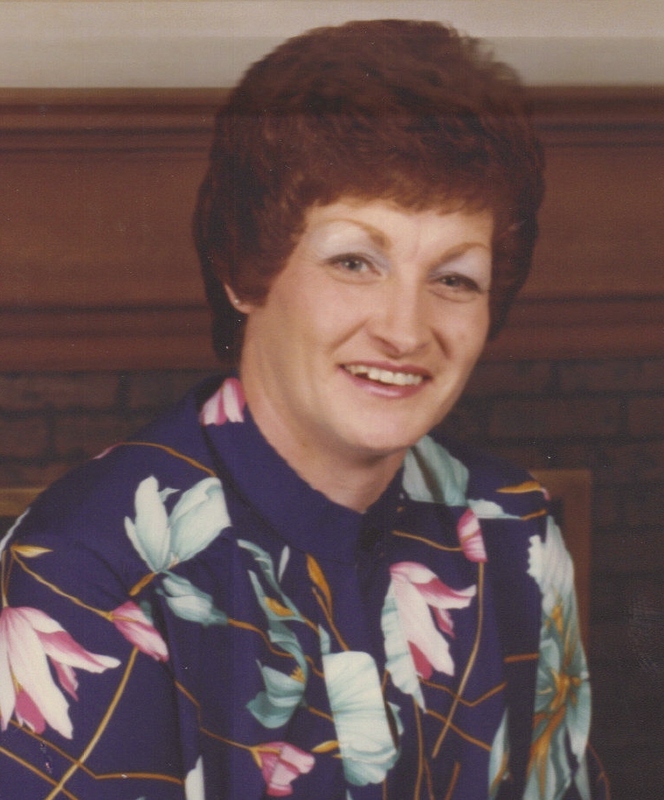 Gwendolyn Watkins, 70, died Monday January 14, 2008 at Southridge Health Care in Sioux Falls. Gwen was born April 16, 1937 in Dell Rapids, South Dakota to Erwin and Helene (Knaust) Lottman. Gwen graduated from Nursing School and Sioux Falls College. She was an avid seamstress and craftsperson. Gwen owned and operated Gwen's Painting for several years and later opened licensed care for the elderly in her home. Gwen is survived by a daughter and a son-in-law: June and Alan Larson of Sioux Falls, a daughter and son-in-law: Jodi and Michael McBeth of Grey, TN; two daughters: Julie Crawford and Jill Jonnes of Sioux Falls; two sons: Jason Phelps of Sioux Falls and Shannon Hitchen of Vancouver, WA; nineteen grandchildren, six great-grandchildren; a brother: Dennis Bell of Tea; and a sister: Darlene Umbriet of Fort Worth, TX. She was preceded in death by her husband: Lonnie (BO) in 1991; an infant son: Jeffrey Phelps and son Robert Pronto. Visitation will be Friday at 3:00 PM at Barnett-Lewis Funeral Home with a Memorial Service at 4:00 PM. Friends may gather with the family after the Memorial Service at the Victorian Bed and Breakfast at 117 N. Duluth in Sioux Falls. Memorial contributions may be made through Barnett-Lewis Funeral Home at 901 S. Minnesota Ave. Sioux Falls, SD.